In today’s world economy, you hear stories of people losing their cryptocurrency investments because they’ve lost their private keys to access their assets. Imagine having millions of dollars in a cryptocurrency like Bitcoin but losing access. It would be devastating. 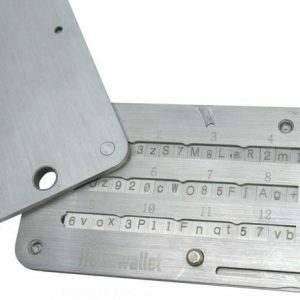 Though there are electronic wallets that claim to protect your cryptocurrencies from hackers, taking these private keys offline is the ultimate form of protection. That’s where Tyler Denk came up with the concept for HODL Wallet, the first offline cryptocurrency wallet. 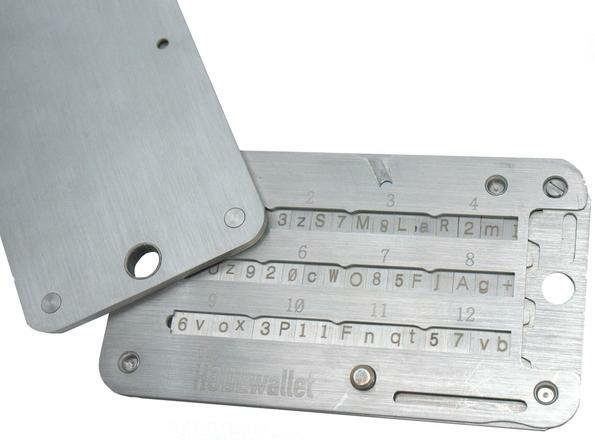 This indestructible stainless steel wallet will protect your cryptocurrencies from anything. With the concept in mind, Tyler contacted Sourcify to streamline his overseas manufacturing. 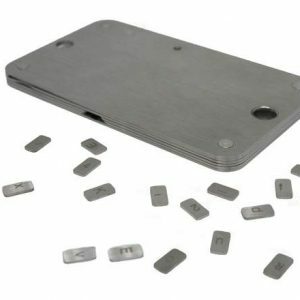 With any product made from stainless steel, you have to be very detail oriented. The manufacturing process always starts by getting the specifications right and in this case, a computer aided design (CAD) was required. Tyler started by completing their CAD design and once confirmed, used the Sourcify platform to sort specifications with our partner factories. Though Sourcify works with hundreds of factories around the globe, when you submit a product to manufacture, it is only sent out as a request for quote to relevant factories. In the case of HODL Wallet, one of the top mold factories in Dongguan submitted the best quotation. 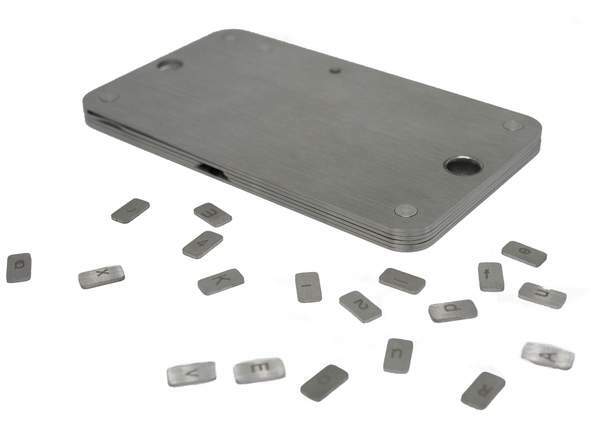 We ended up using a CNC machining process because for this initial test order, investing in a mold didn’t make sense. Once their parts were confirmed, a sample was produced in three weeks. The sample came out just as planned so production started soon after. The time from getting an initial quote to completing production took about seven weeks. The fast turnaround time stemmed from a great factory and the HODL Wallet team understanding their specifications. When trying to get into production, one of the biggest inefficiencies stems from sorting specifications. If you know your specs, you can always product faster. 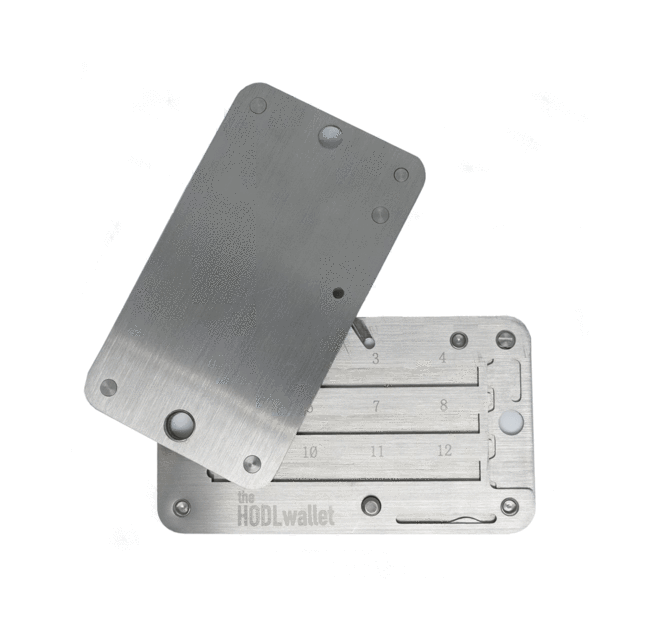 The HODL Wallet team was looking to have a smooth and quick manufacturing process. At Sourcify, we breakdown a supply chain into three pillars: quality, lead time, and price. These three pillars are what we focus our platform on. As HODL Wallet grows, their team will continue to have the resources Sourcify provides and be able to cut their unit costs over time with increased production volume. When they run low on inventory, all the HODL Wallet team will have to do to go back into production is press a button on the Sourcify platform as their partner factory has their specifications saved on Sourcify. Now the HODL Wallet is becoming one of the most unique products cryptocurrency investors are using. If you haven’t gotten yours yet, it’s time to protect your assets!